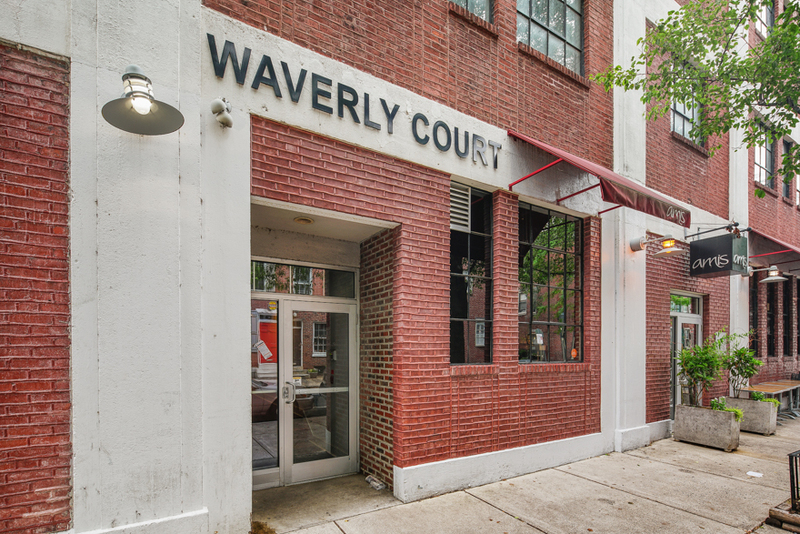 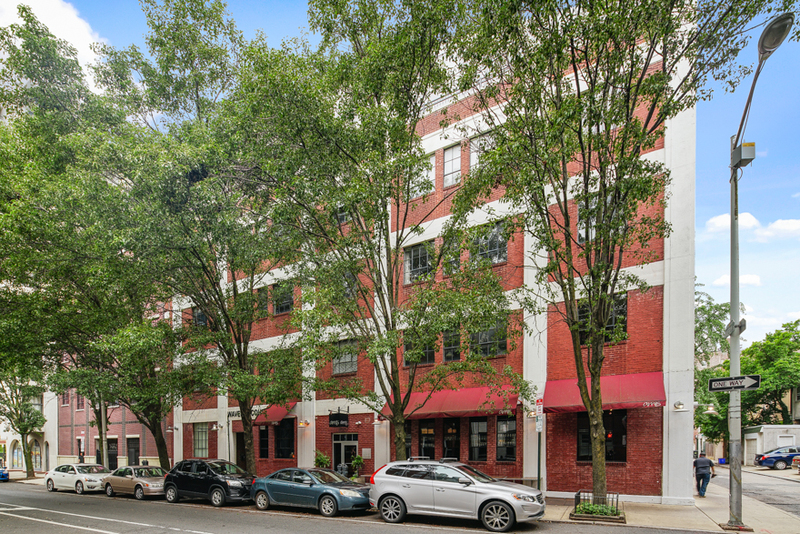 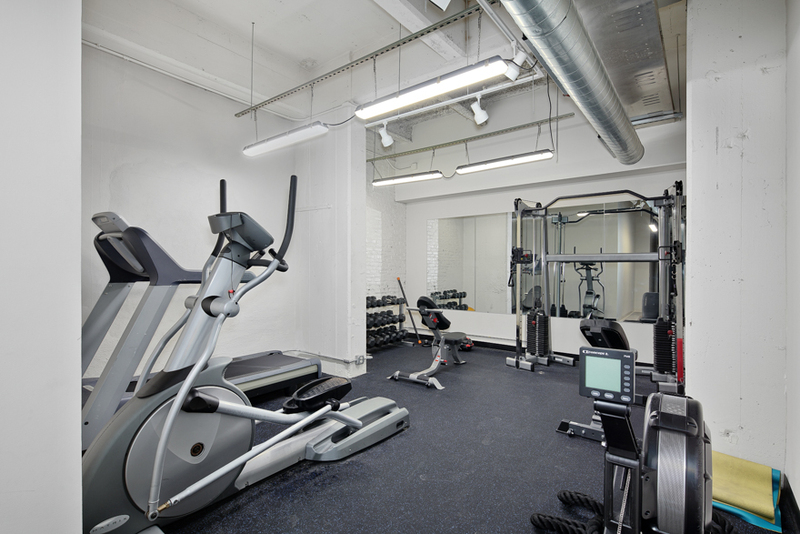 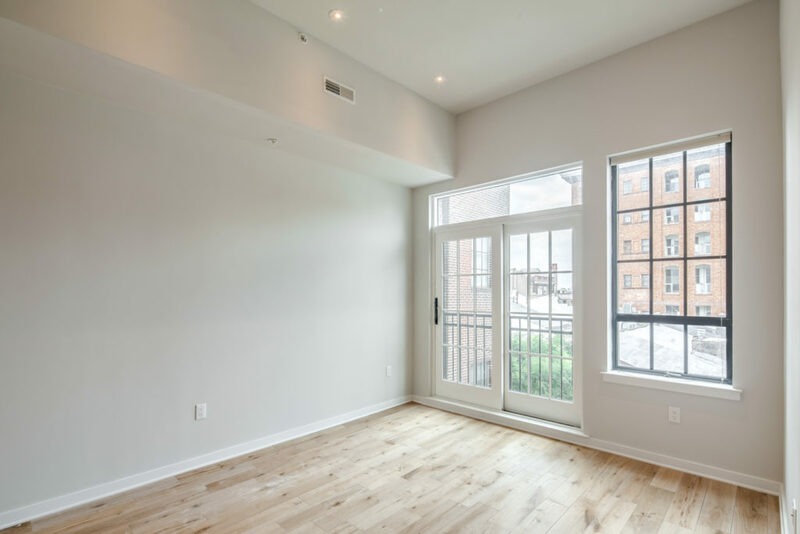 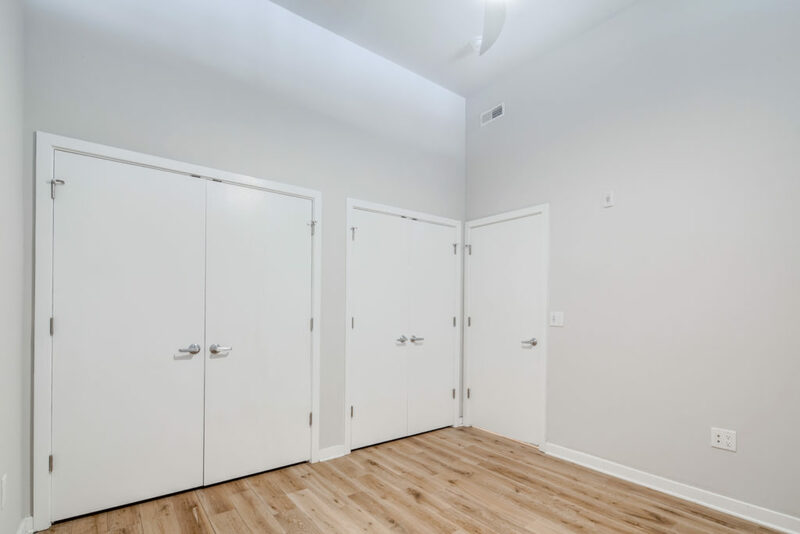 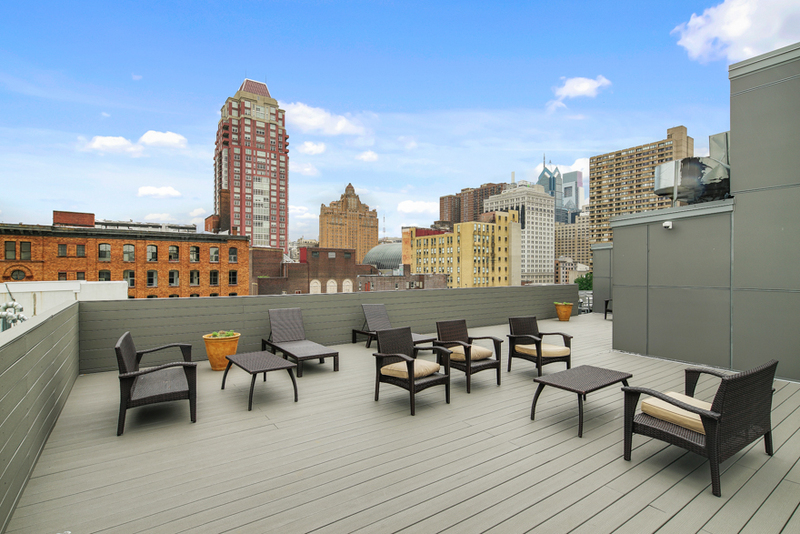 Don’t miss this gorgeous 1 bedroom, 1 bathroom on the fourth floor of the Waverly Court building, complete with keyless entry, Nest thermostat, central air, washer/dryer in unit, hardwood floors throughout and recessed lighting. 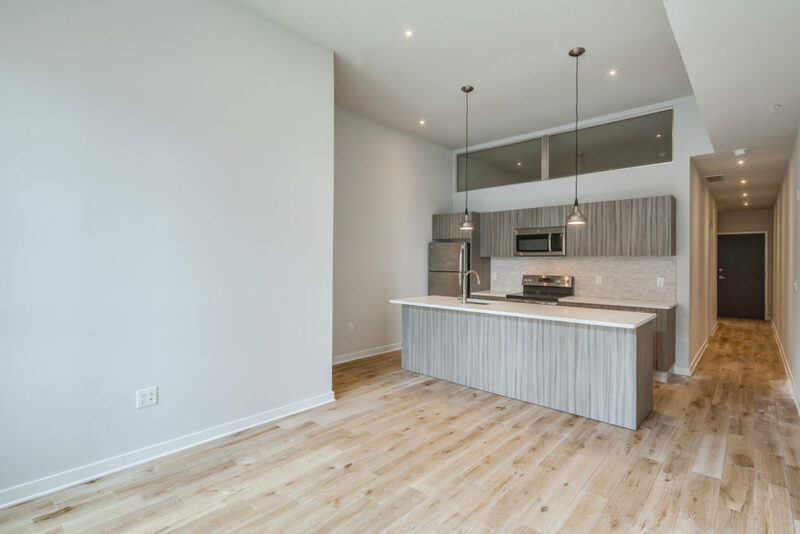 The living room and kitchen is an open concept floor plan that is flooded with natural light from the over-sized windows and high ceilings. 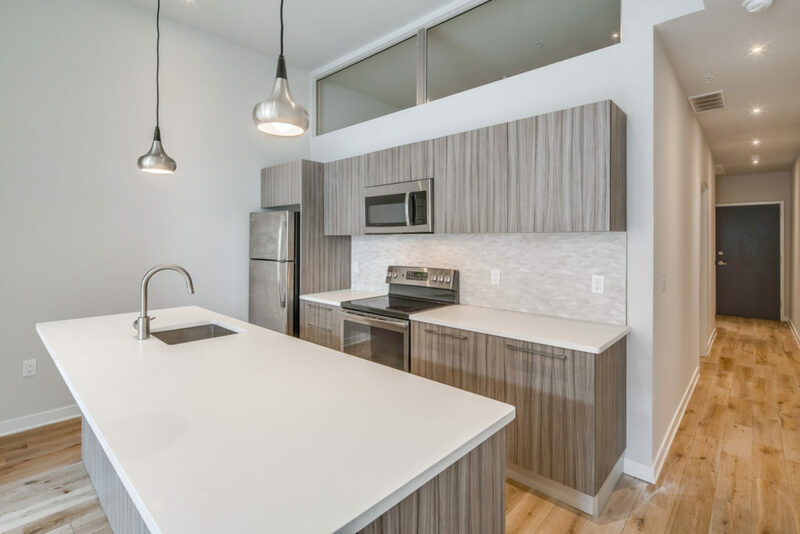 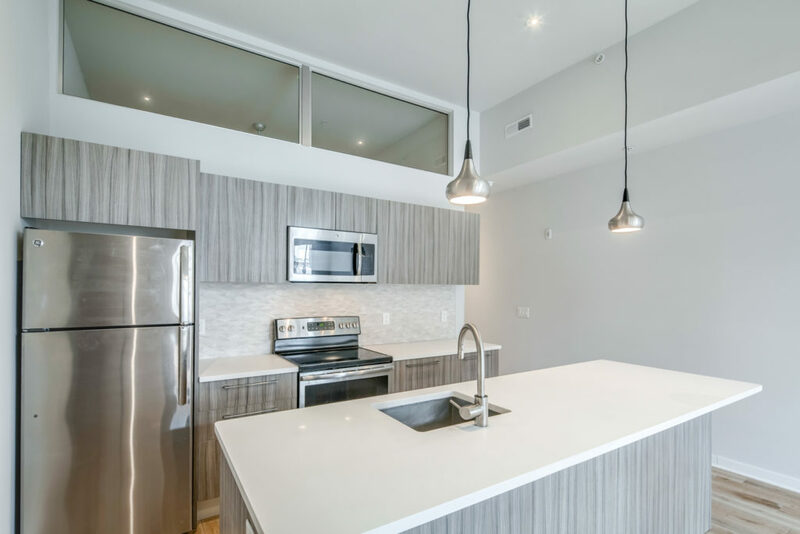 The kitchen includes quartz counter top and island counter top, brand new modern cabinetry, designer lighting, and stainless steel dishwasher, microwave, refrigerator and electric stove/oven. 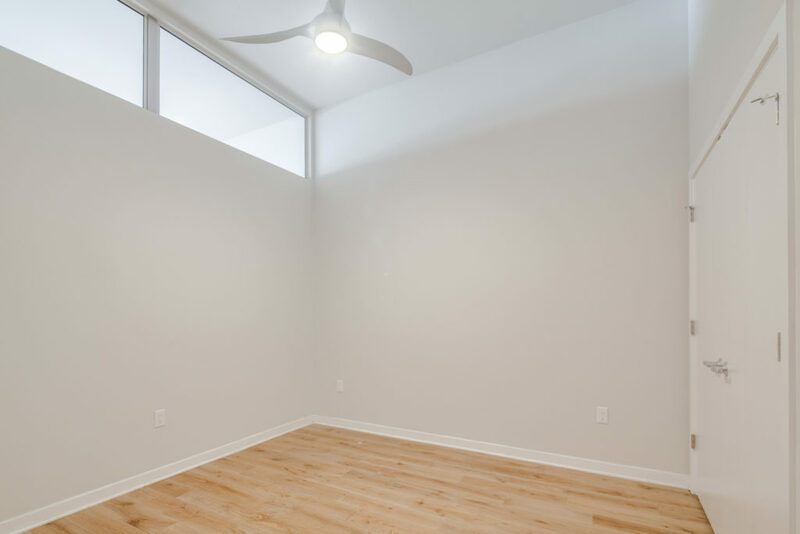 The bedroom is spacious and includes lofted windows that provide diffused lighting from the living room, a ceiling fan and a walk-in closet. 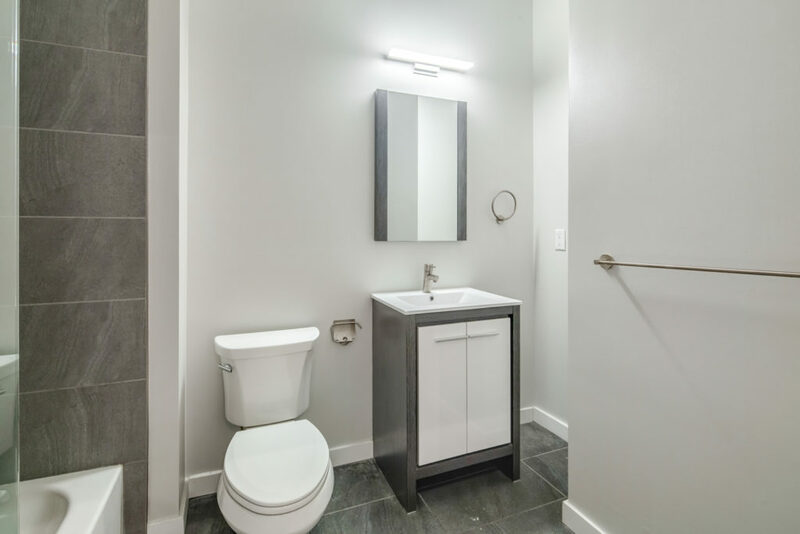 Finally, the bathroom features a large glass shower with modern tile and sleek vanity.